Growing up in a small town in the Willamette Valley, Laura quickly learned the beauty of Oregon. Whether snowboarding at Timberline or playing on the beach in Gearhart, she knew that the diversity and beauty of the landscape would make her a native Oregonian for life. Moving to Portland over 12 years ago, Laura has called each quadrant of Portland home and loves how each neighborhood has its own unique vibe. A love of architecture and interior design made becoming a real estate agent a no brainer. Her goal in working for Living Room is to help her client’s real estate dreams come to fruition, whether that be a first home, an investment property or selling a home full of memories. She looks forward to the opportunity to make each and every client a client for life. 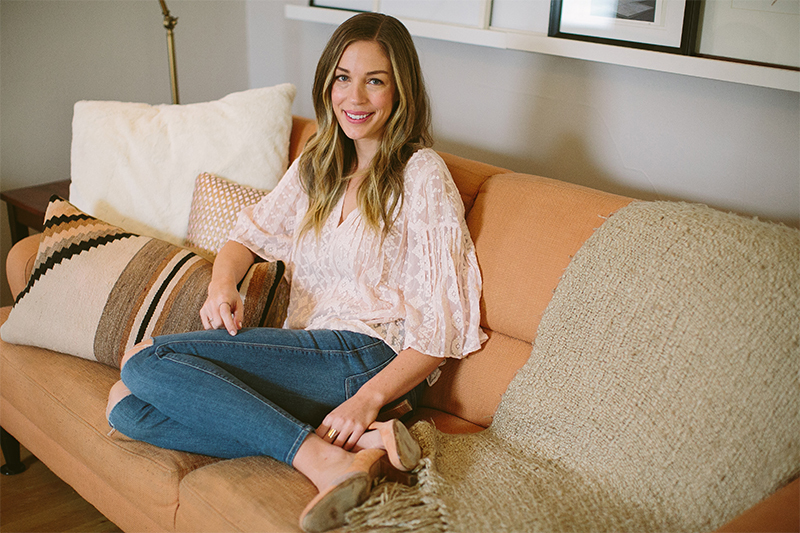 In her spare time, you can find Laura chasing after her two adorable kiddos, Sloane and Holden, perusing Interior Design blogs, shopping for vintage treasures or, as an avid runner, hitting one of the amazing trails this city has to offer. Three Weeks on the Market? !